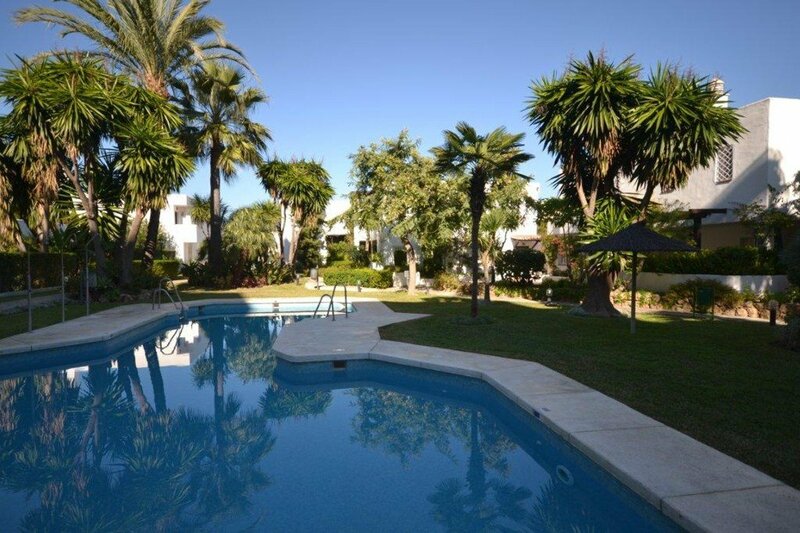 Lovely three bedroom, second floor, south west facing apartment in Marbella Centre, with well-kept gardens, communal swimming pool and direct access to Marbella Port and the beach. 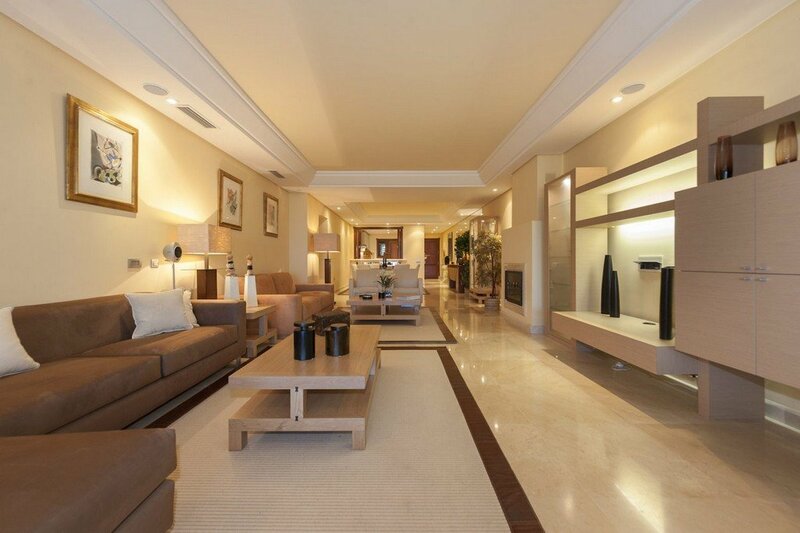 This beach side apartment is right in the heart of Marbella and within walking distance of local shops, bars restaurants and all amenities. 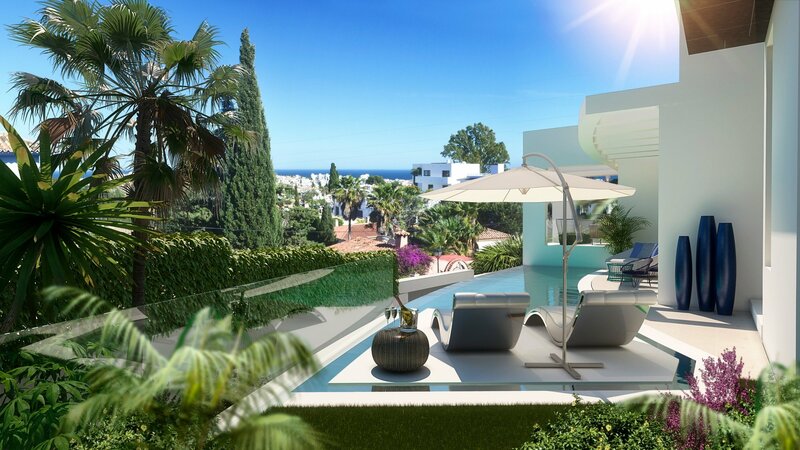 The apartment has an open plan living and dining area with French doors leading to the terrace with beautiful views of the sea; fully fitted kitchen with a separate utility area and small back terrace; master suite; two guest bedrooms; guest bathroom. Other features include hot and cold air conditioning, private parking, storeroom, marble floors and fitted wardrobes throughout.